Glow Well Real Glowing Fires in 1/12 Scale. Real Glowing Fires in 1/12 Scale. 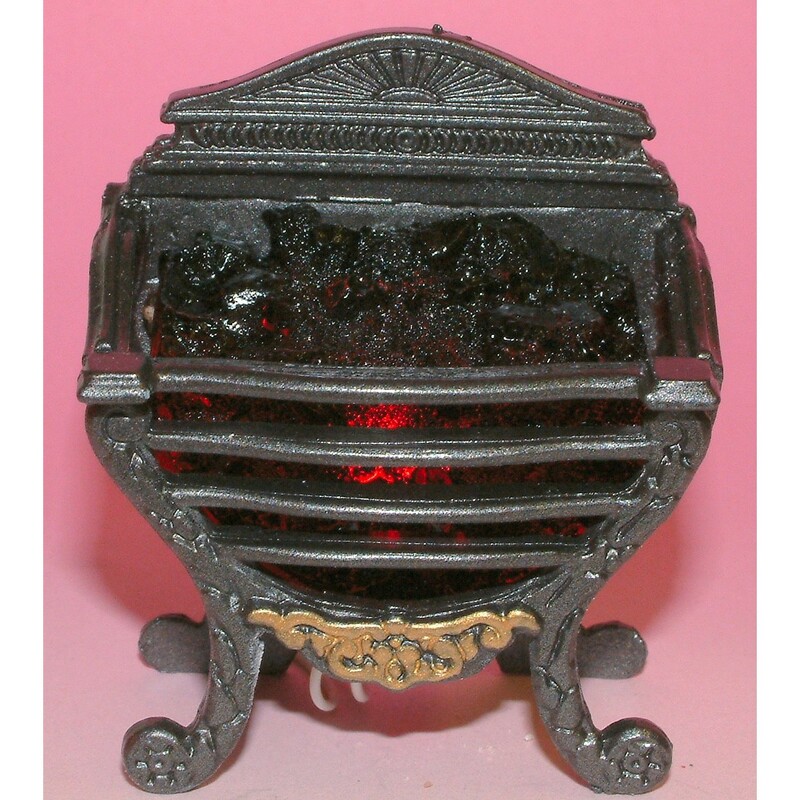 Miniature Dolls House Real Cast Metal Georgian Glowing Fire with Coals. Complete with 12 volt Grain of Wheat bulb.